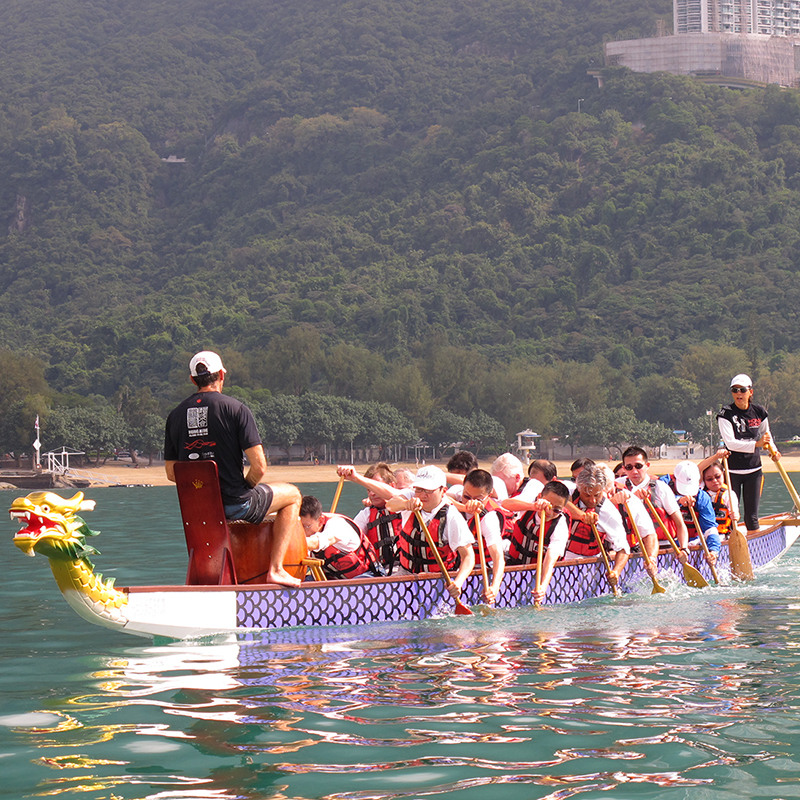 Half or full-day outdoor program on the water that may be it’s own challenge or combined with others on the beach. 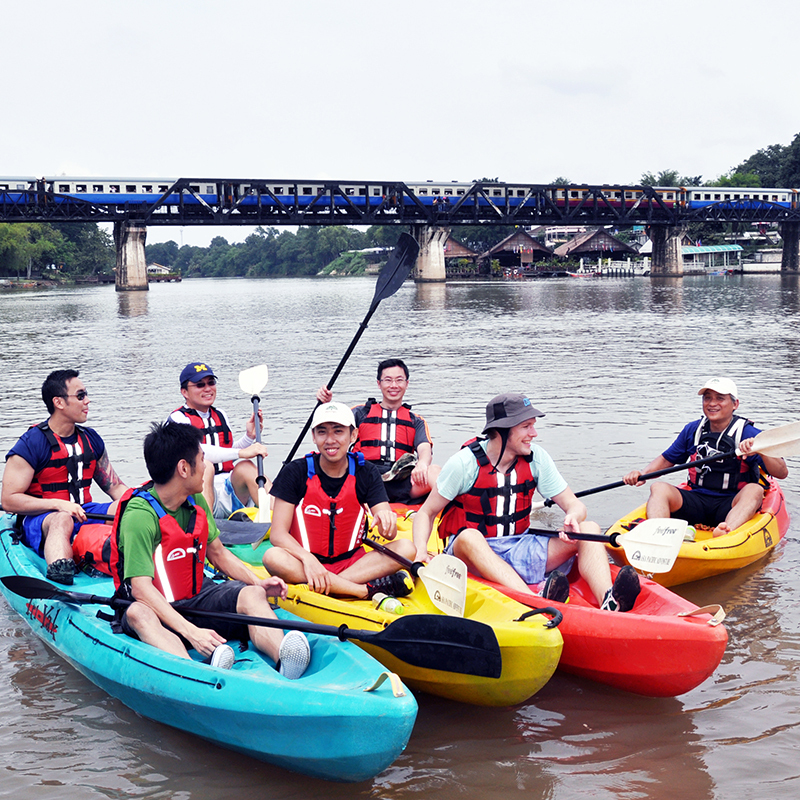 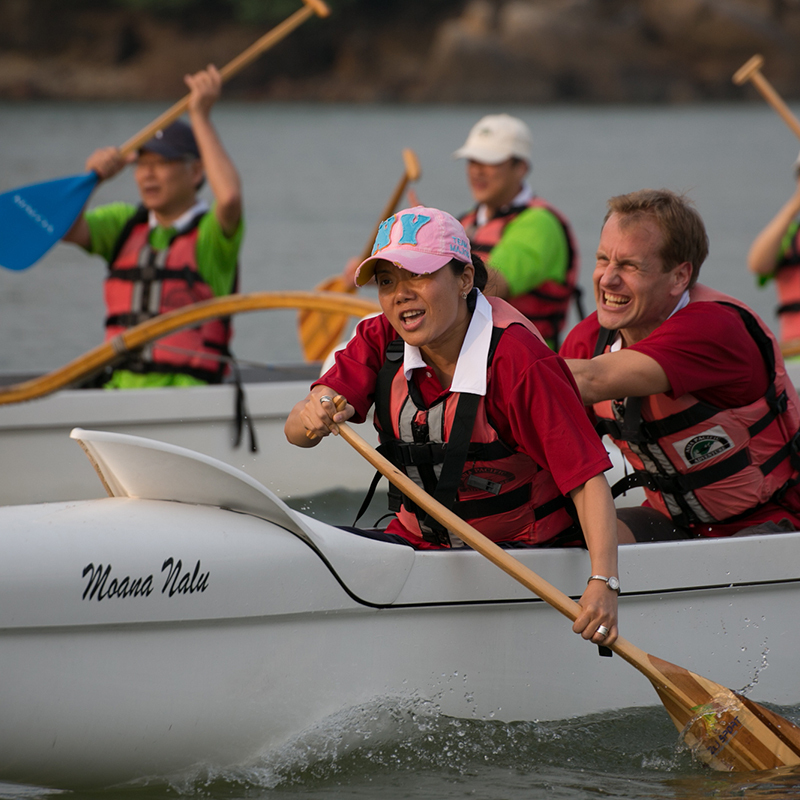 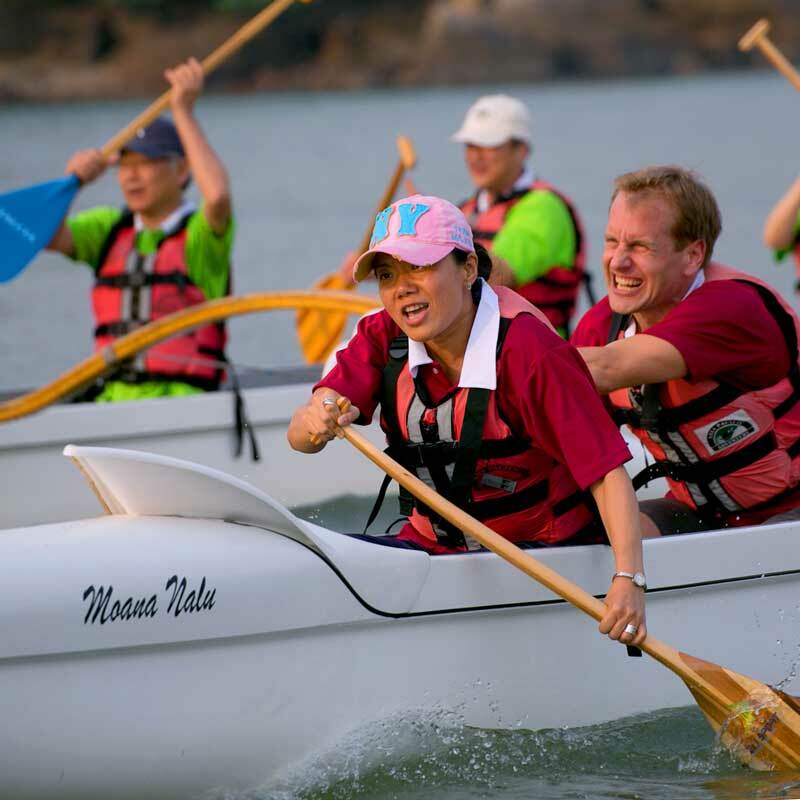 Being surrounded by water provides the perfect setting for a team building challenge in kayaks, outrigger canoes or dragon boats. 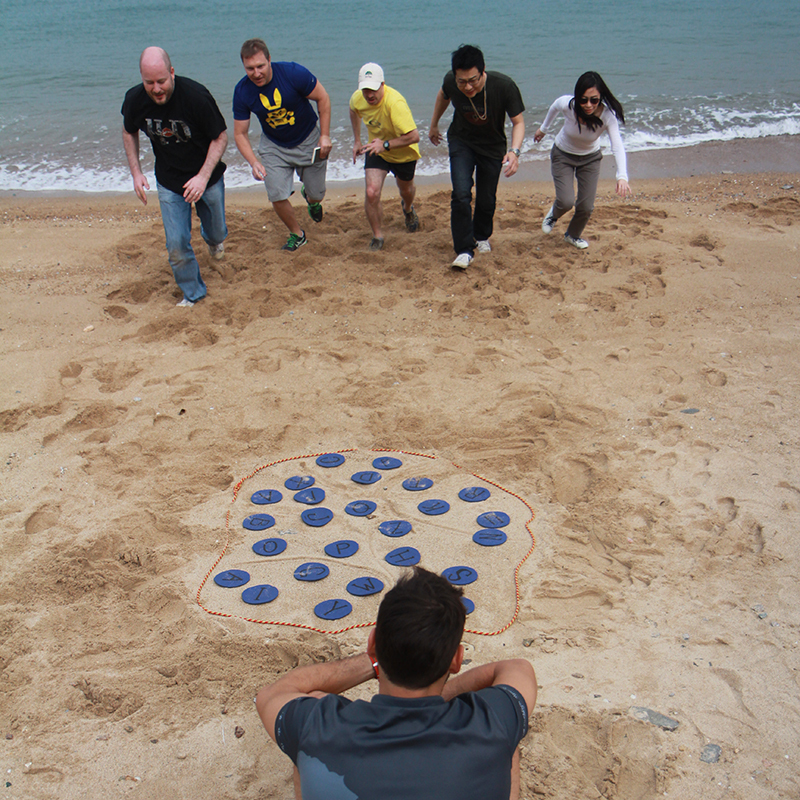 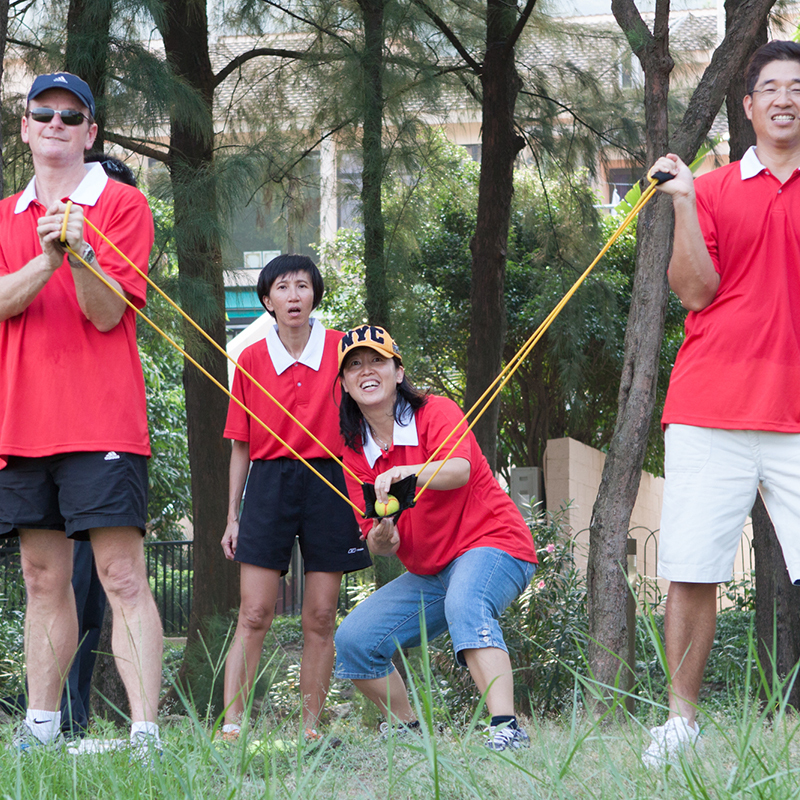 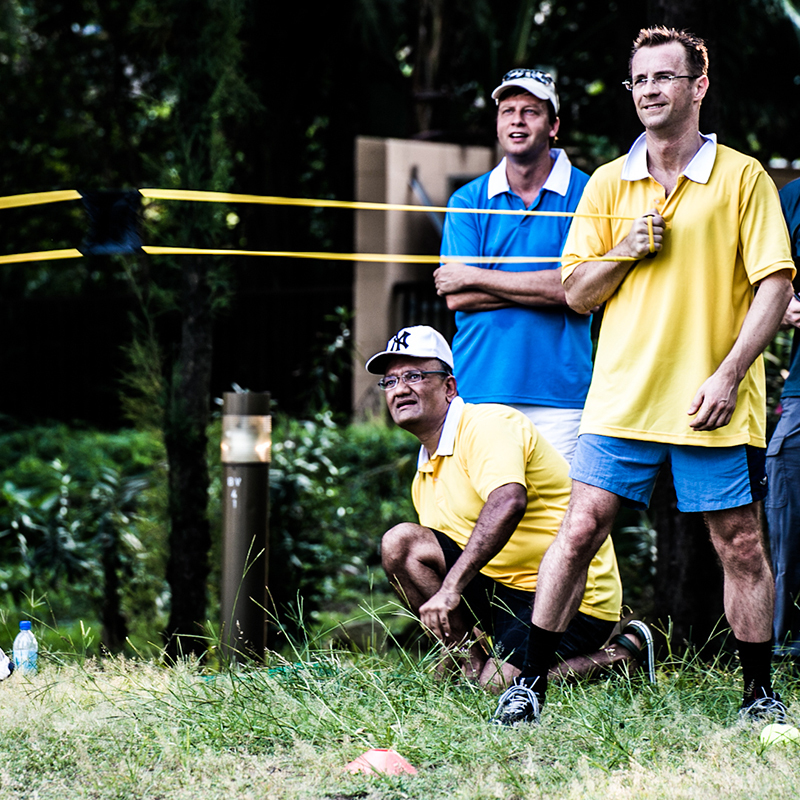 Teams may compete or collaborate during the fun and inspiring day in the sun.